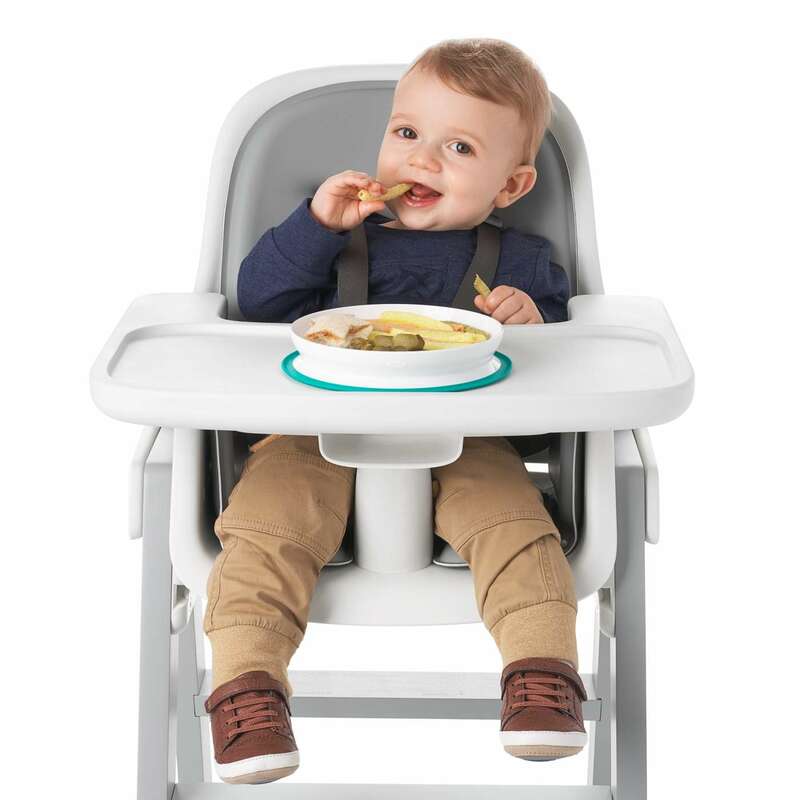 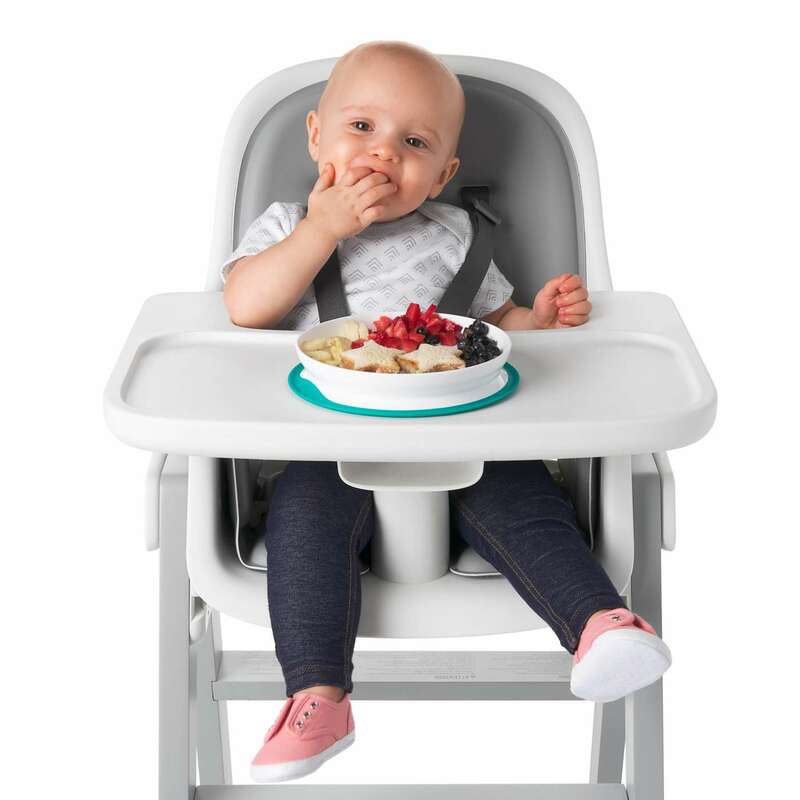 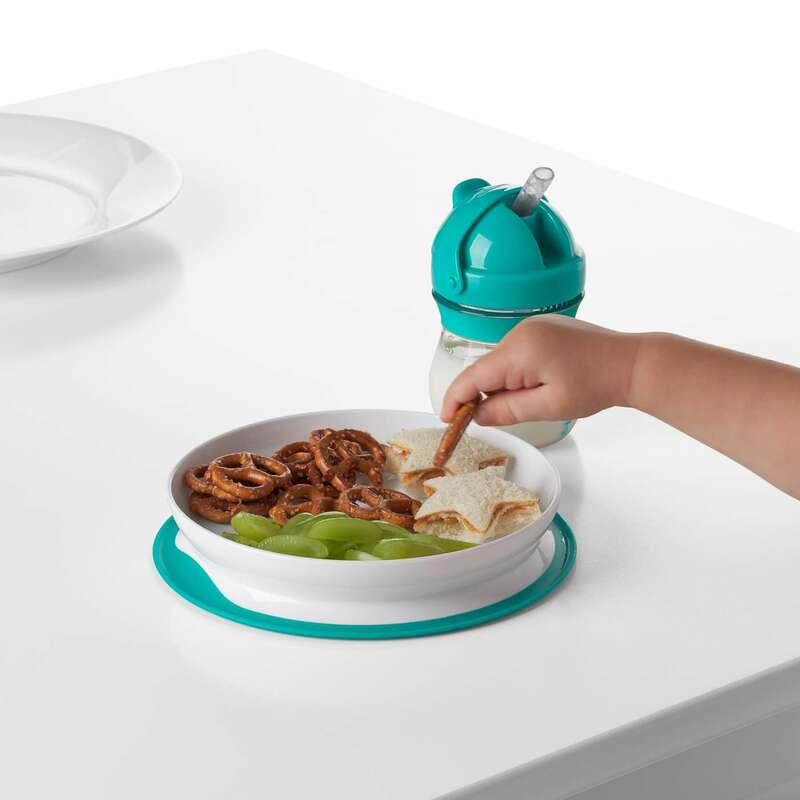 The Stick & Stay Suction line includes a Bowl and a Plate that feature a secure suction base that sticks firmly to surfaces until mealtime is over. 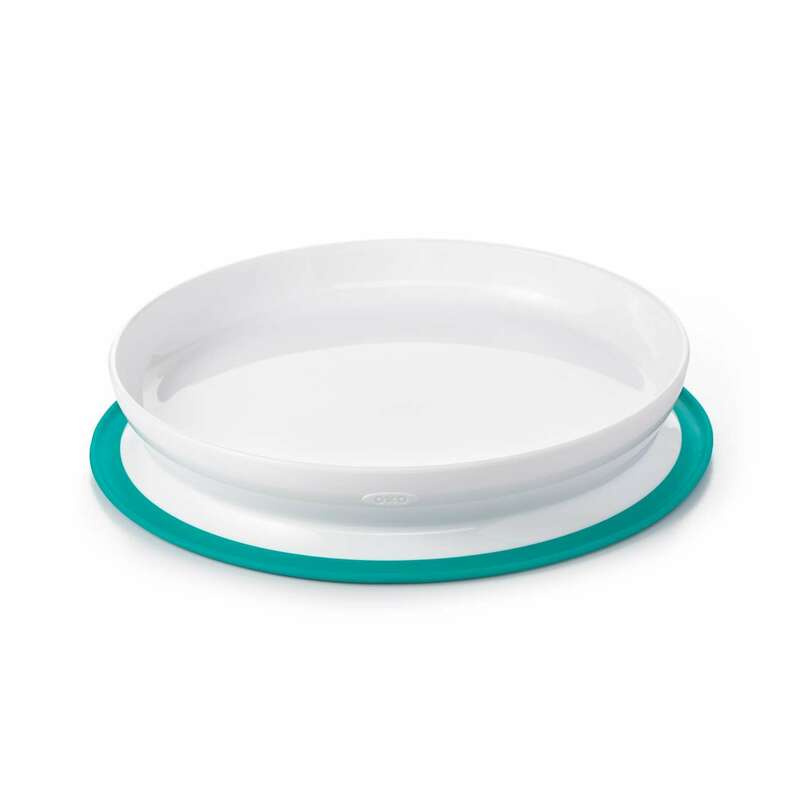 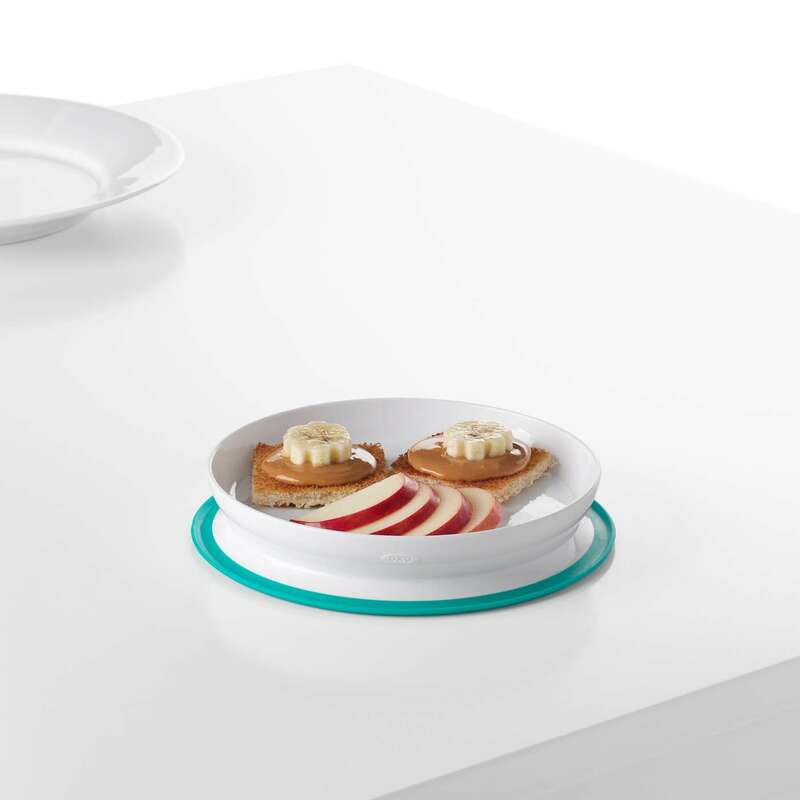 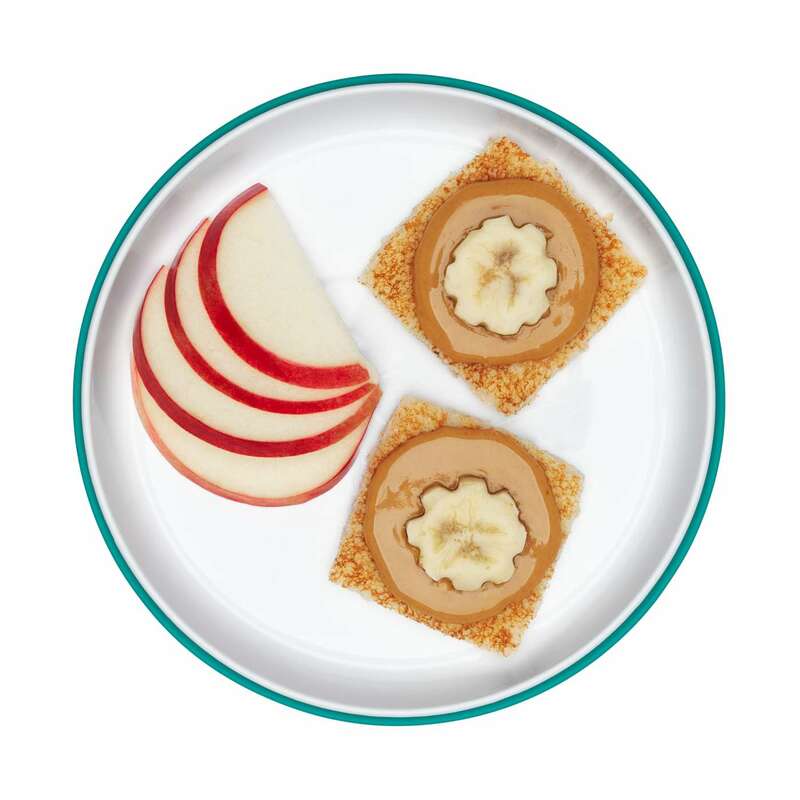 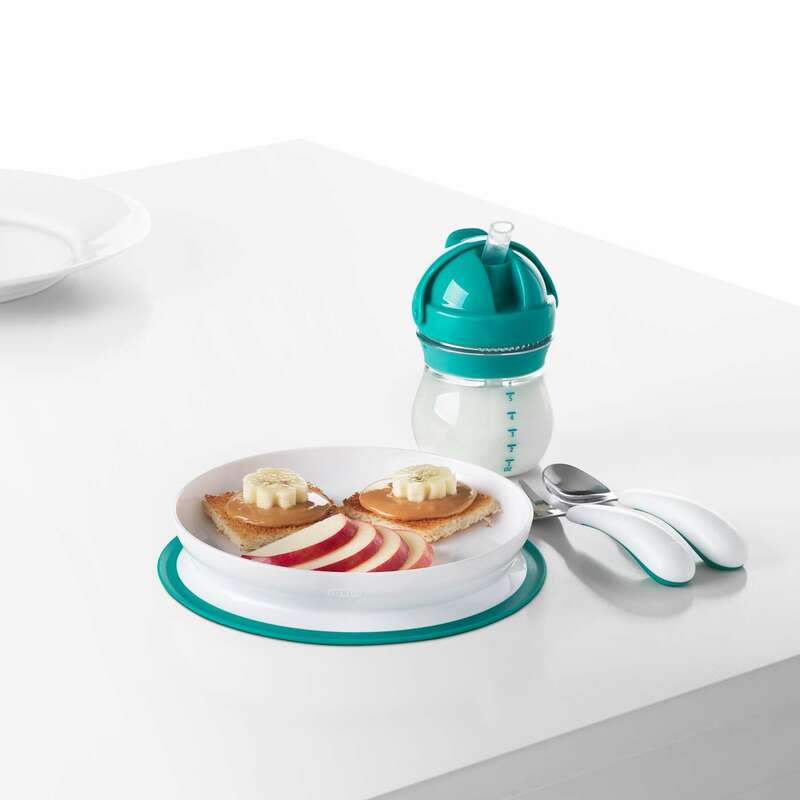 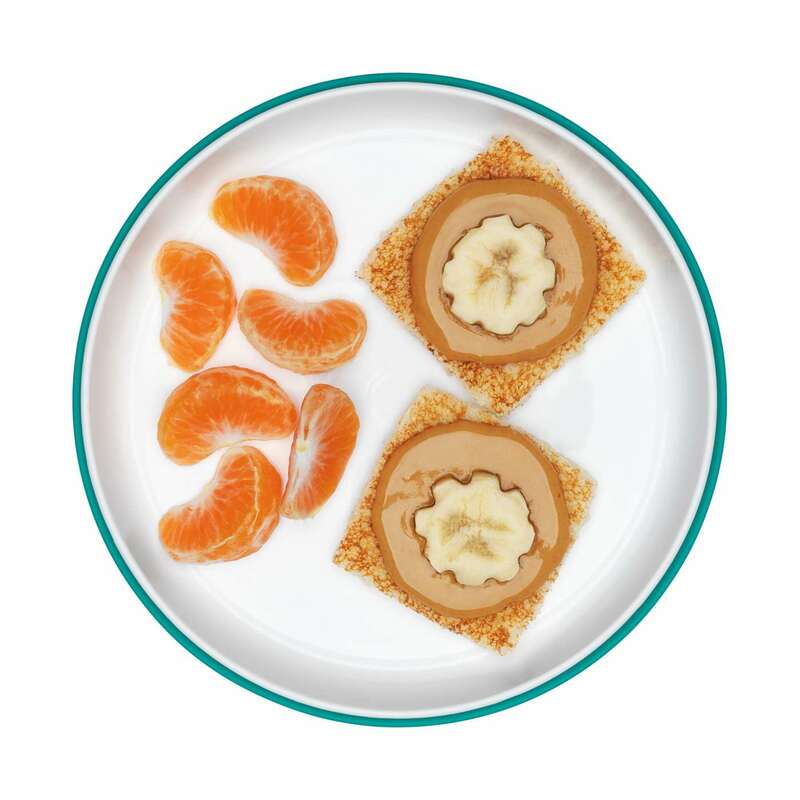 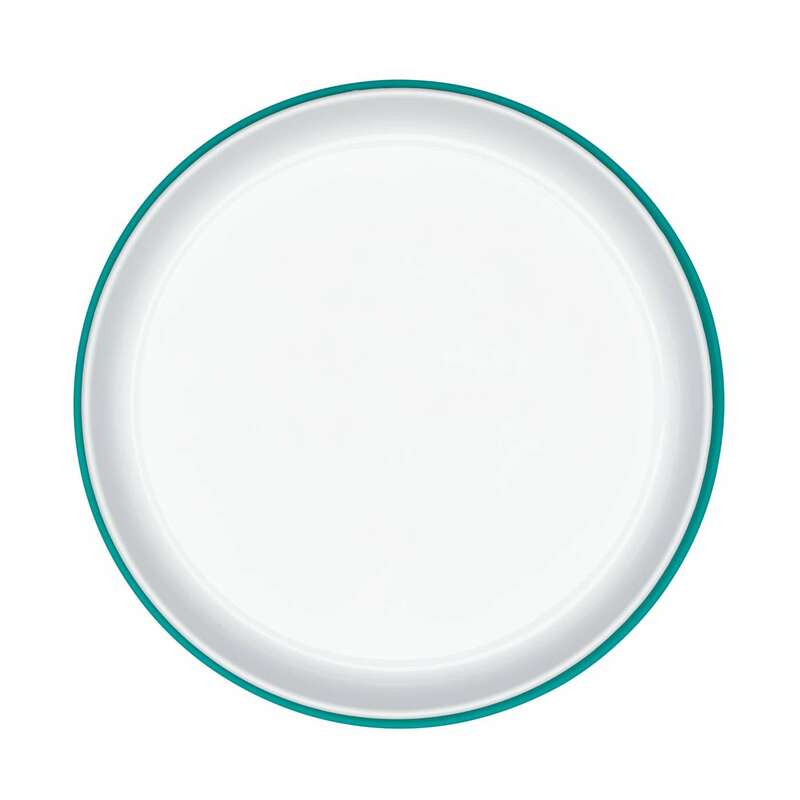 The parent-friendly design makes these plates and bowls easy for grown-ups to remove, but tricky for little ones, to prevent slipping, tipping or tossing. 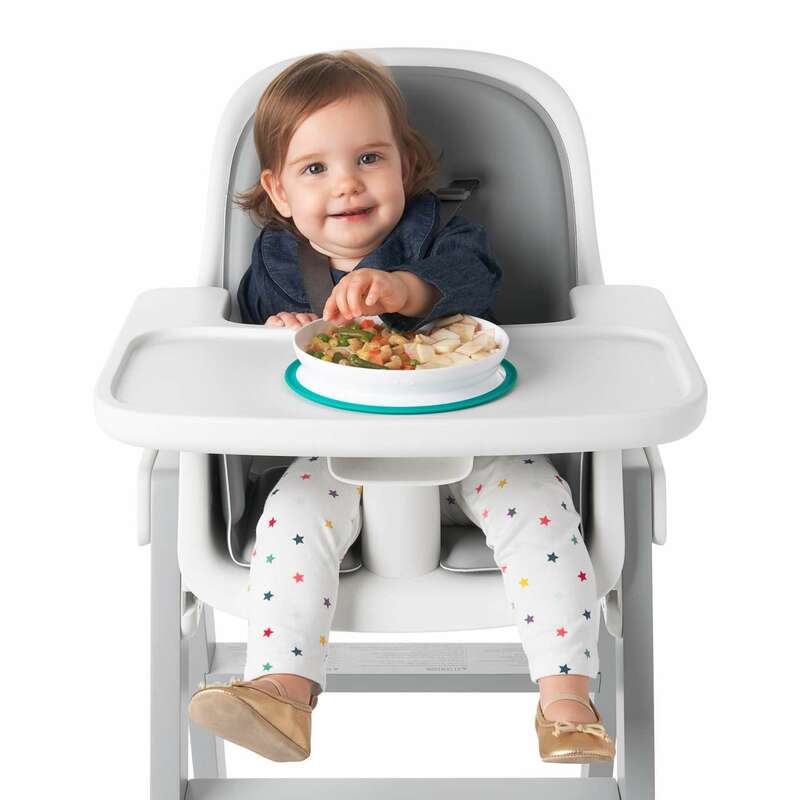 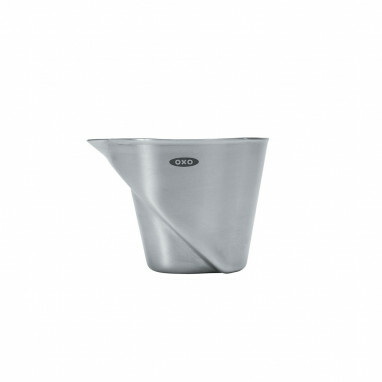 The side walls are designed to help tots with scooping to help promote self-feeding. 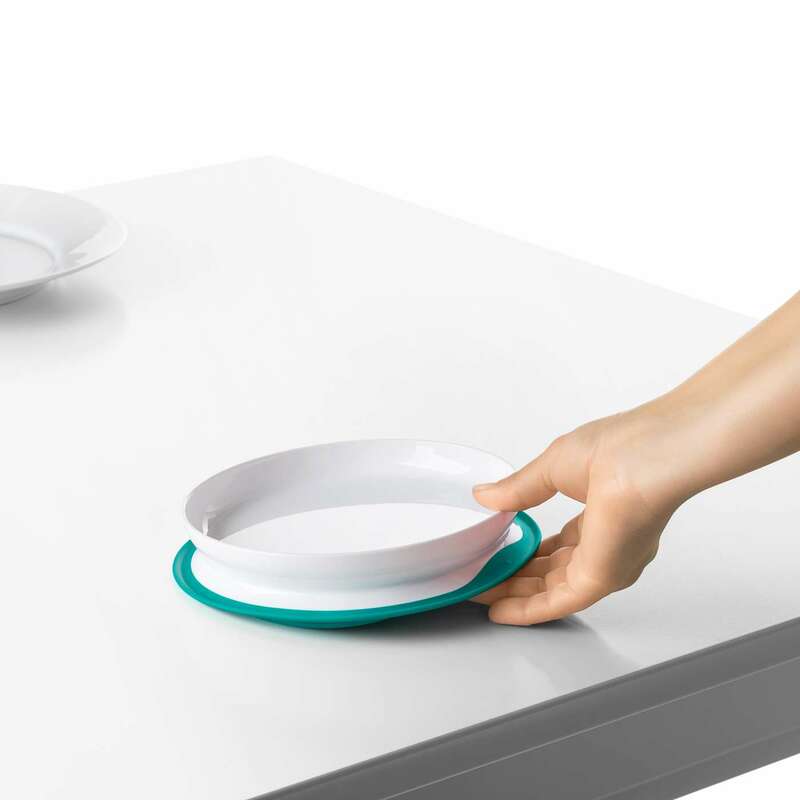 These dishwasher safe bowls and plates quickly twist apart for thorough cleaning.